We want to thank you for your continued business. So we've put a loyalty program into place that rewards you with £10 for every £500 in purchases. £10 in purchase = 1 advantage point starting from your first order. 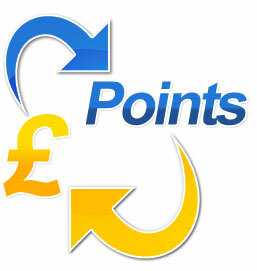 When you've accumulated 50 points, you'll receive an email informing you of your earned £10 discount. Your points are valid for 6 months from the time of your last order on our site. Metal Solutions Ltd reserves the right to modify the terms and conditions of the loyalty program at any time.